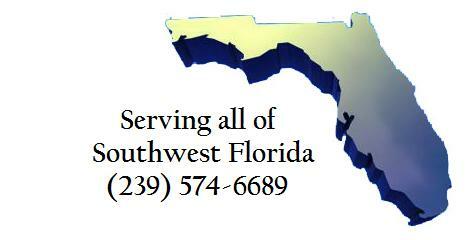 Since 1984 Southwest Florida Fence Company has been proudly serving Residential & Commerical clients with the finest products and services. Family owned and operated whose success is founded on exceptional workmanship and reasonable pricing. We invite you to visit our website and then give us a call to answer your questions and schedule a free home consultation and estimate.